Long hair is a blessing. You can try out various kinds of hairstyles. 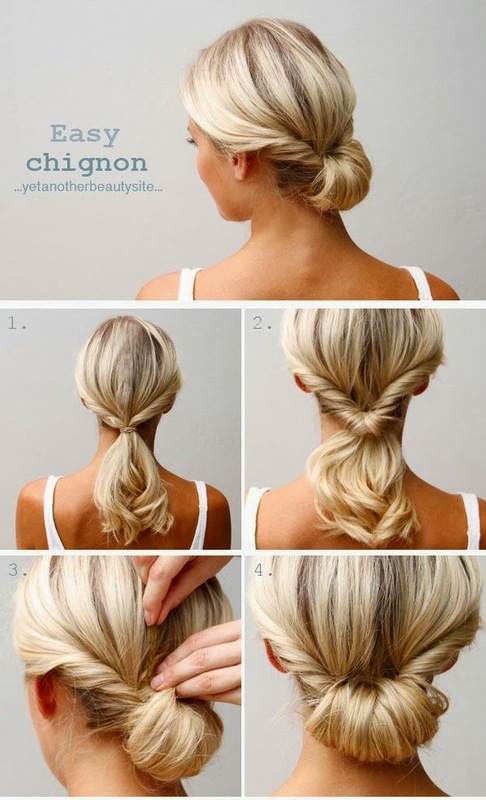 Can keep your hair open or tie them up in a bun, even a chic ponytail or a braid looks so cool in summer. But, long hair can also be a bit difficult to manage. Besides, if they are heavy, then making easy hairstyles can also get tricky. Therefore, keeping all this in mind, Zuri presents 6 easy-to-do gorgeous hairstyles if you have long hair. Ofcourse, you will have to practice it a few times at home. But, I promise, once you have mastered them, life is going to be beautiful and really simple.It doesn’t matter if you hair is straight or wavy, these 6 simple hairstyles are for all. You can also wear them. It doesn’t matter if you hair is straight or wavy, these 6 simple hairstyles are for all. You can also wear them at formal occasions, parties or for a casual date. If you are planning to wear any of these 6 hairstyles for a wedding, your own wedding or an event which requires you to be dressy, then add some jazz to the style with a pretty hair accessory. However, we recommend you don’t try this is your hair has a lot of volume. The twist will not come out very well. For a sporty look, add layers to your hair and convert them into a compact hairstyle. 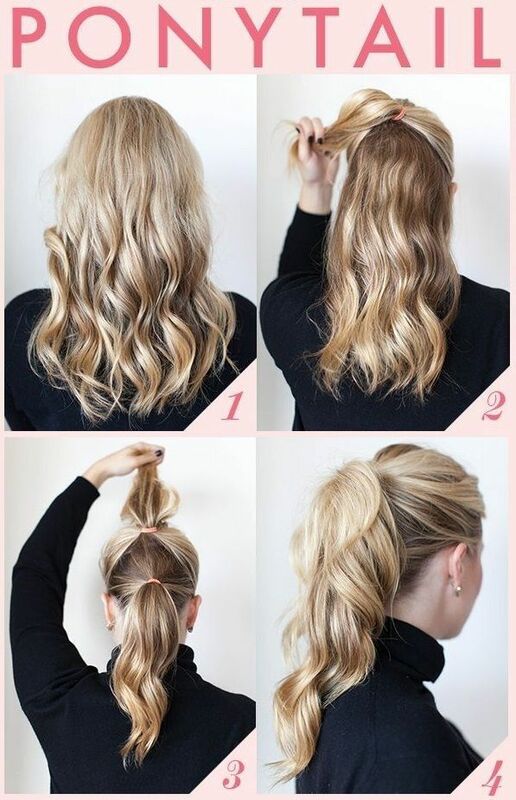 Section your hair into 2 ponytails. This one is really easy to do. You can wear it with a Pakistani suit or a designer saree for an ultra-chic spring/summer look. This one is geeky, bohemian and perfect for this weather. Try it out on a floral dress and wear a summer hat for a super awesome look.